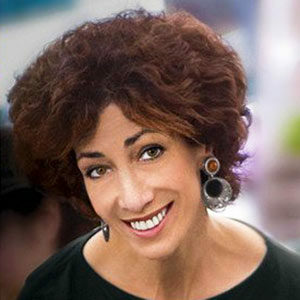 Rozanne Gold is the author of a dozen acclaimed cookbooks, a four-time winner of the James Beard Foundation Award, and winner of the IACP/Julia Child Award. She began her cooking career at 23 as chef to New York mayor Ed Koch and now writes for the New York Times, Bon Appetit, O: The Oprah Magazine, and Cooking Light. She lives in Brooklyn, NY, with her husband and daughter. A kissing cousin to the latke, this whopping plate-size potato cake ensures you’re not standing at the stove all night long turning out one wee pancake after another.